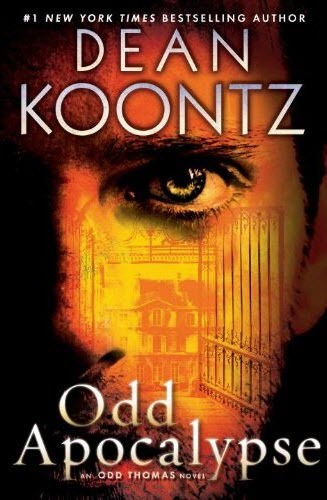 In July, Dean Konntz’s latest novel ODD APOCALYPSE will be published. In an interview with iO9, Koontz talked about the unique genesis of the novel that he’s currently writing. You can read the entire iO9 interview.